Located in Naranpura, Tirima Salon offers skin and haircare services for women. 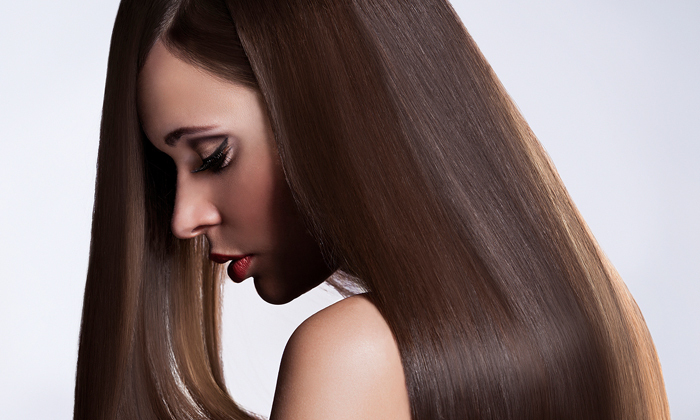 They have trained and qualified professionals who offer quality services best suited for different hair and skin types. The ambiance is relaxing and comfortable.